It’s been four years since I read this book and I have to admit in my reading experience I’ve found that sometimes when there’s a large gap of time between originally reading a book and when I re-read it or in this case listen to the audio book it doesn’t always go well, but I’m happy to say that was not the case with this book…If anything, I enjoyed the audio book just a little bit more than I enjoyed this story the first time around. 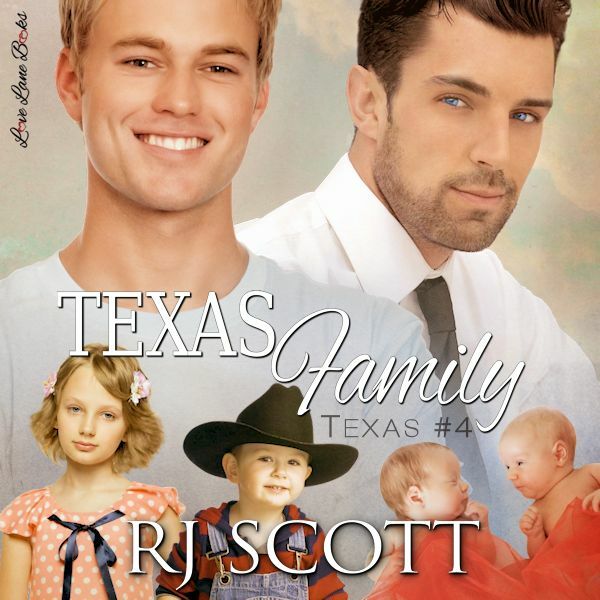 I’ve really enjoyed reading all of R. J. Scott’s Texas series and having the opportunity to revisit these characters in audio book format has been a treat, so much so that I’m looking forward to treating my self to the rest of this series in the near future. Sean Crisden is the narrator for this title as well as previous titles and I have to admit when it comes to books involving cowboys he’s one of my favorites. I love his deep, gravelly, easy drawl along with the fact that he consistently ticks all my basic audio narrator boxes with his consistent, unique and expressive voices. For anyone who isn’t familiar with this series I strongly recommend starting at the first book and reading them in order. Jack and Riley are the main characters in this series and their story starts back in the first book…The Heart of Texas. 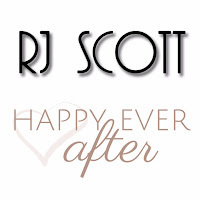 Jack and Riley started as an enemies to lovers story in book one and each successive story follows them as their relationship grows and here in the fourth book Riley and Jack have decided it’s time for their family to grow and have decided that surrogacy is how they want this to happen and Jack will be the father. But as can often be the case plans go astray and things may not end up the way they intended but both men are quick to realize that while they didn’t get what they’d signed up for…they were getting the family they wanted. In spite of all their advantages, this isn’t a story that’s so perfect it makes me feel like I’m going to sink into a diabetic coma. Jack and Riley still have the stress of day to day life and the problems it brings to deal with…running a horse ranch, managing an ethical oil exploration company, dealing with relationship struggles both theirs and their families, making compromises and finding solutions. ‘Texas Family’ is a nice slice of life look at what’s happening in the world of Jack, Riley and their family. It was also a chance to see them building the life together that they’d started in ‘Texas Family’ and continued to work towards in ‘Texas Winter’ and then in ‘Texas Heat’. I love this series, these characters the lack of angst and extreme drama, no great mystery to solve…just the day to day life of two people in love building a life together that would see their dream of family become reality. There are a few authors whose books are comfort food for me…for my brain, my heart and my soul. I know the kind of story I’m going to get and it’s one that I can lose myself in and enjoy. They’re my go to authors when I’ve been left with too many jagged edges by life and/or by emotionally draining books. 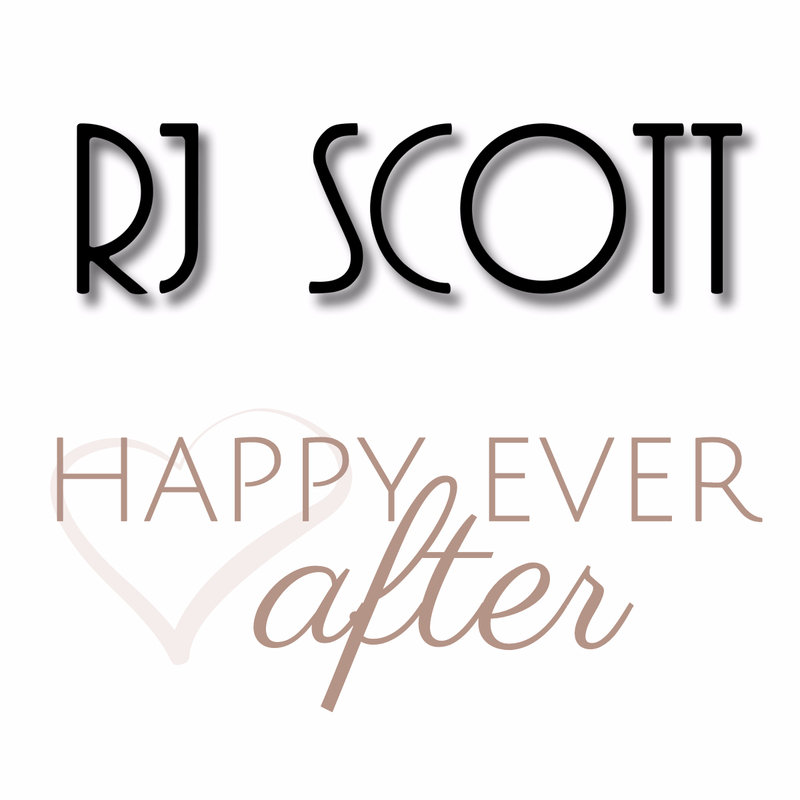 R. J. Scott is one of those authors and her Texas series are among those books. An audio book of ‘Texas Family’ was graciously provided by the author in exchange for an honest review.